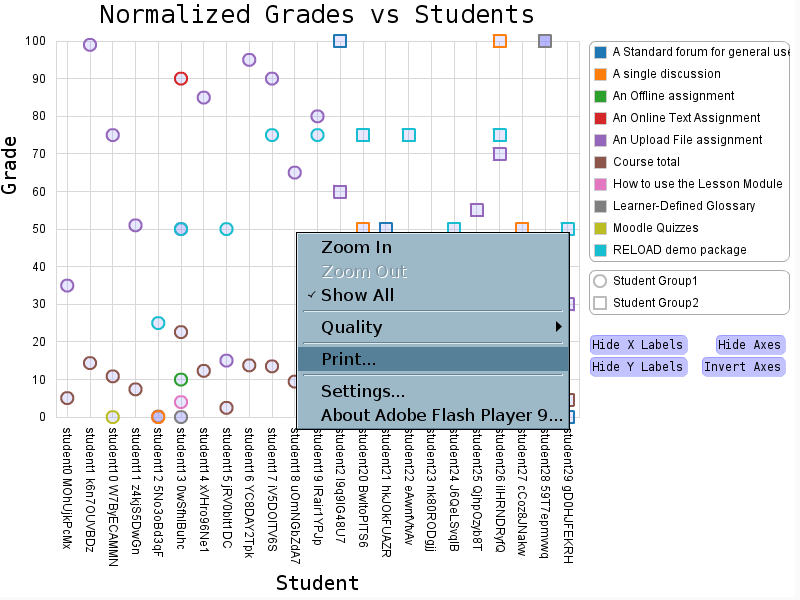 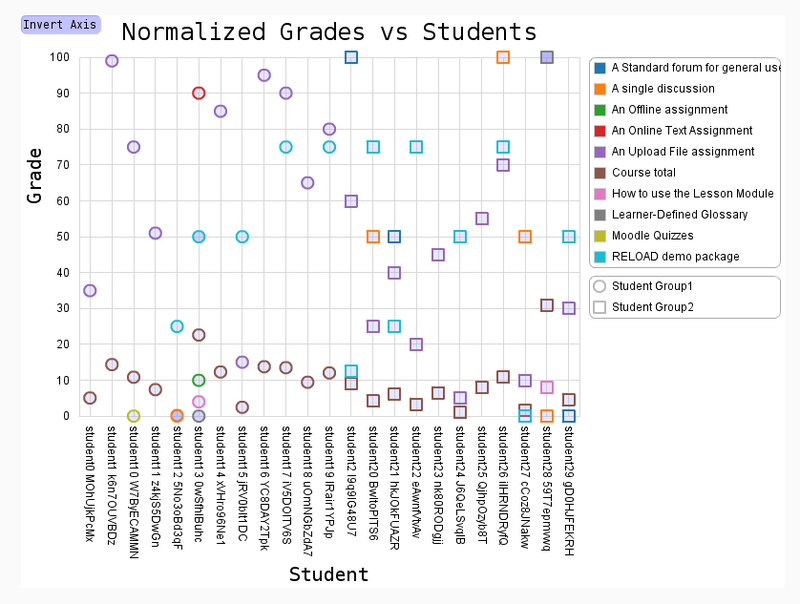 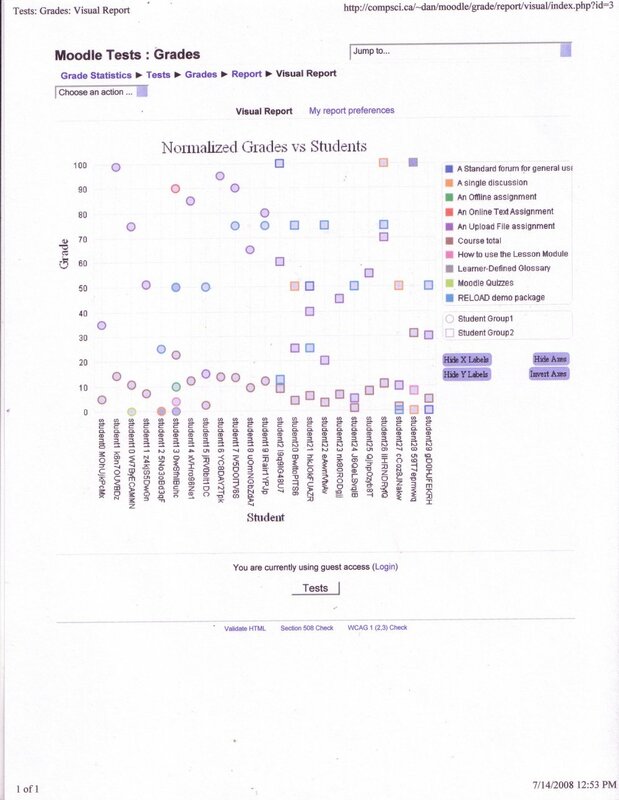 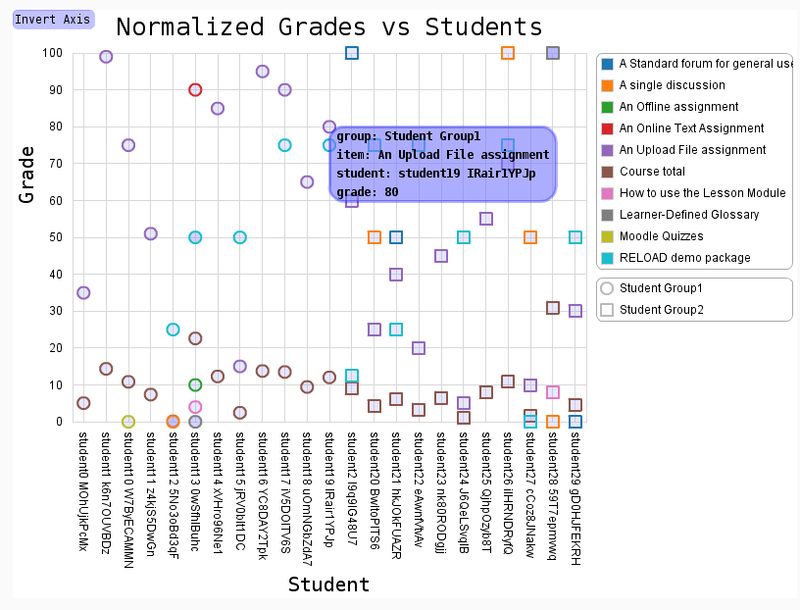 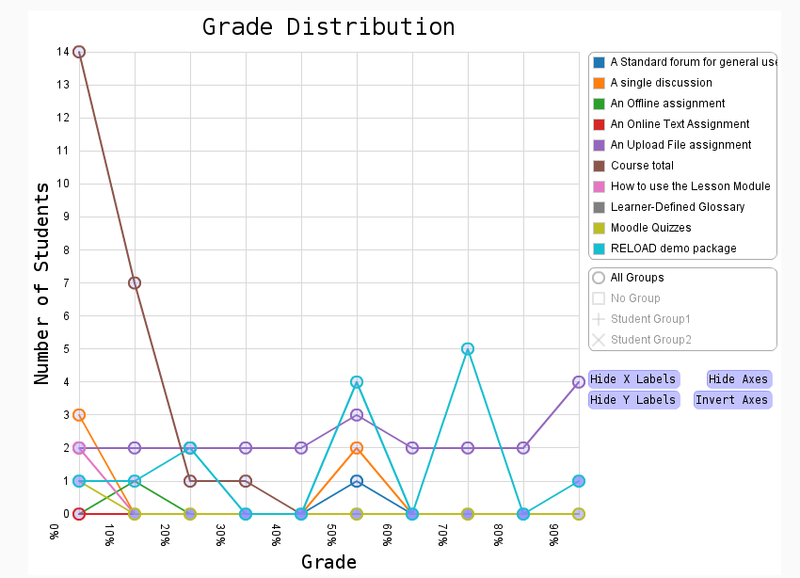 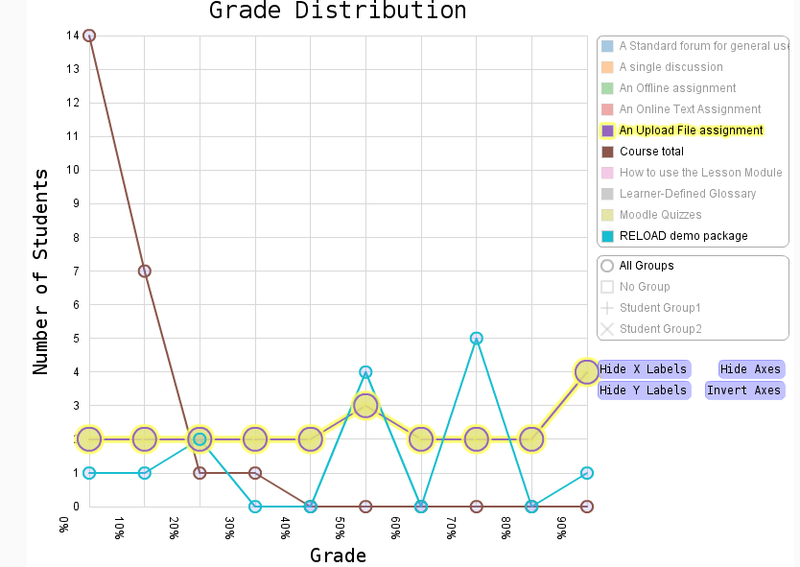 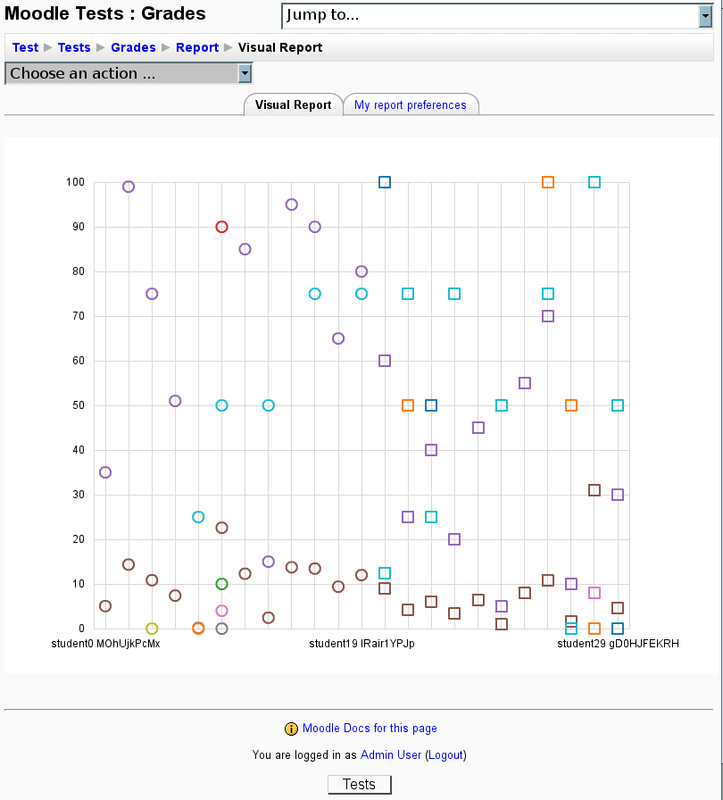 Start of the grade/report/visual plug-in for displaying charts and graphs using flare as part of the GSoC animated grade statistics report project. 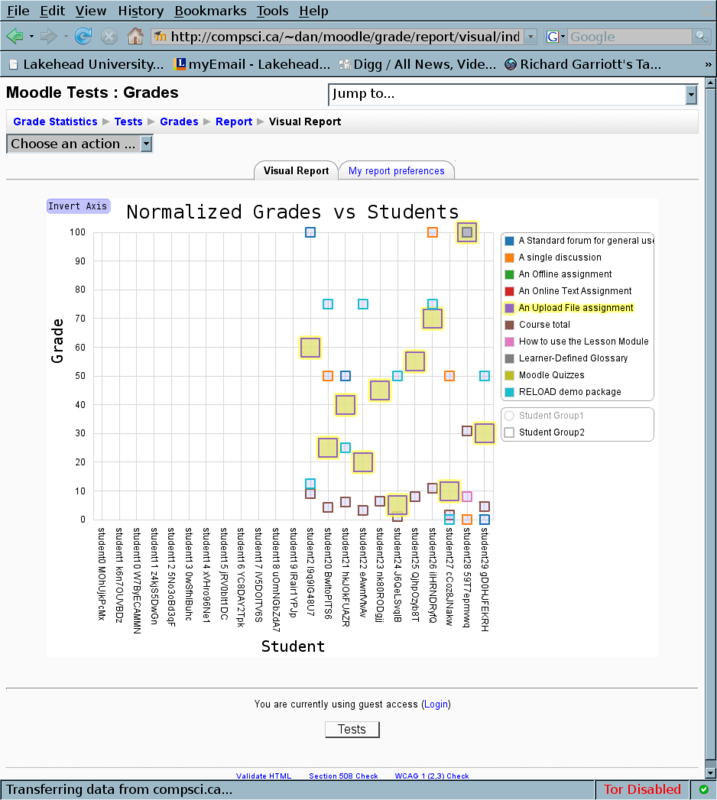 Currently only one visualization has been added and it is still in a rough state. 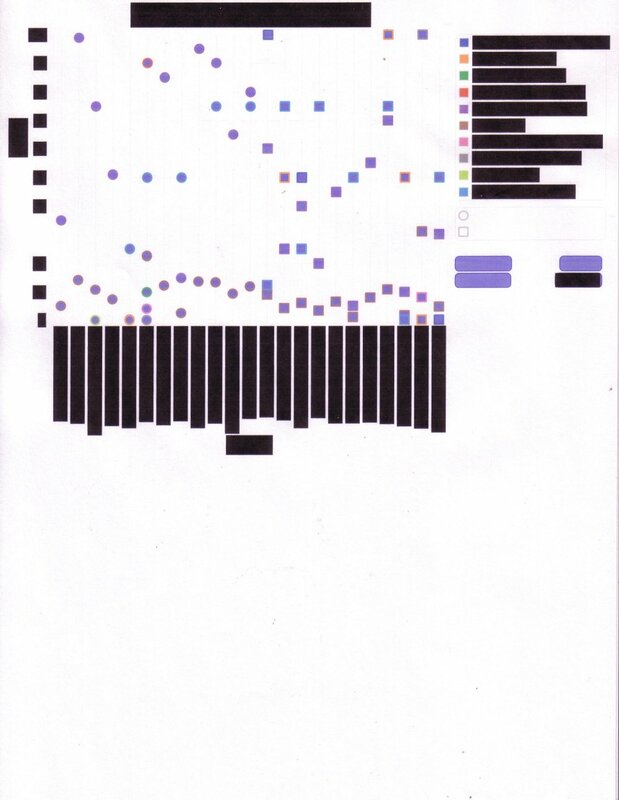 The code for the swf can be found in the flare_visualization dir. 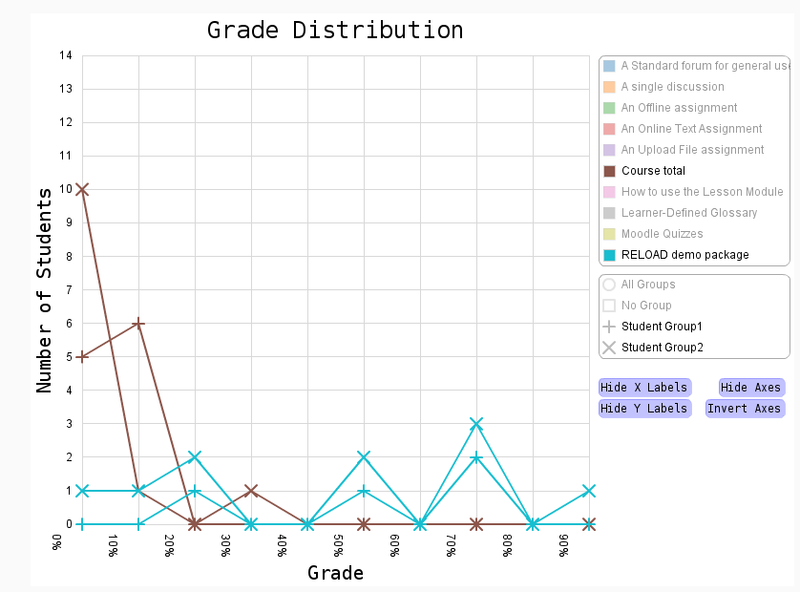 Lots more work ahead to get the plug-in 100%. 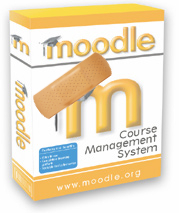 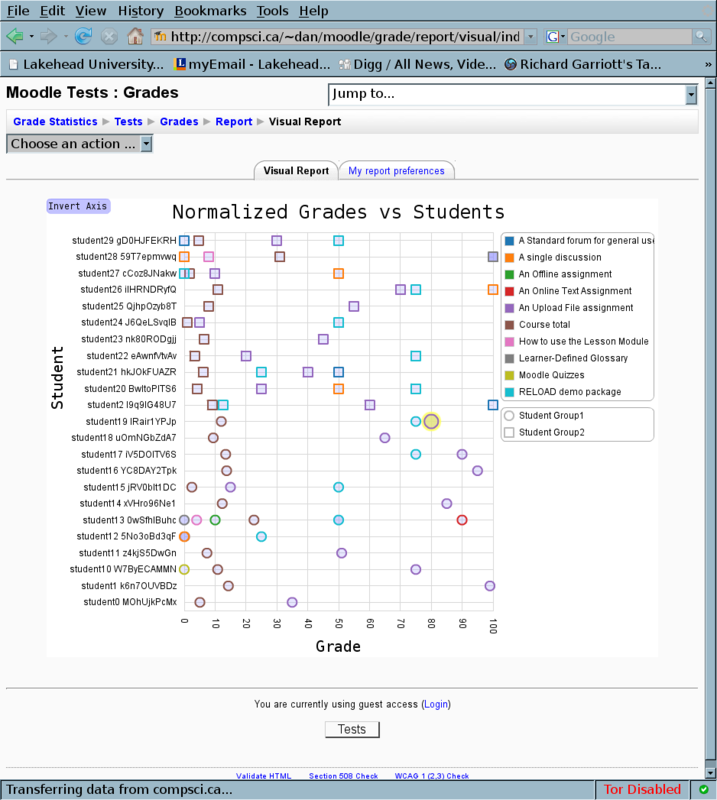 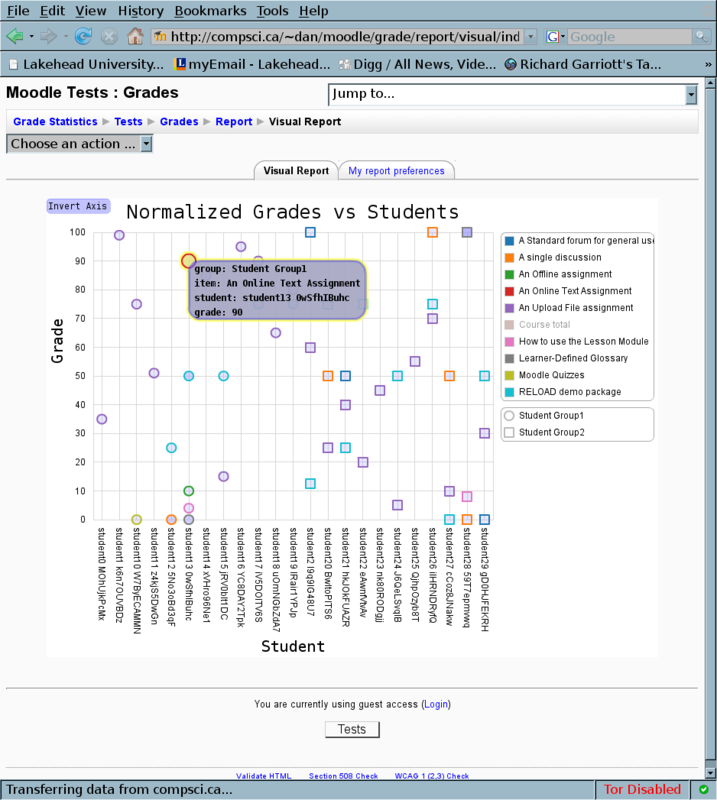 Removed a temporary work around for a bug that has been fixed in the moodle 2.X core.